Our favorite time of the year is almost here! All the amazing and sparkly party collections have hit stores already so it’s time to shop your ultimate party look for the upcoming holidays. Not only for yourself, but also for your little lady. 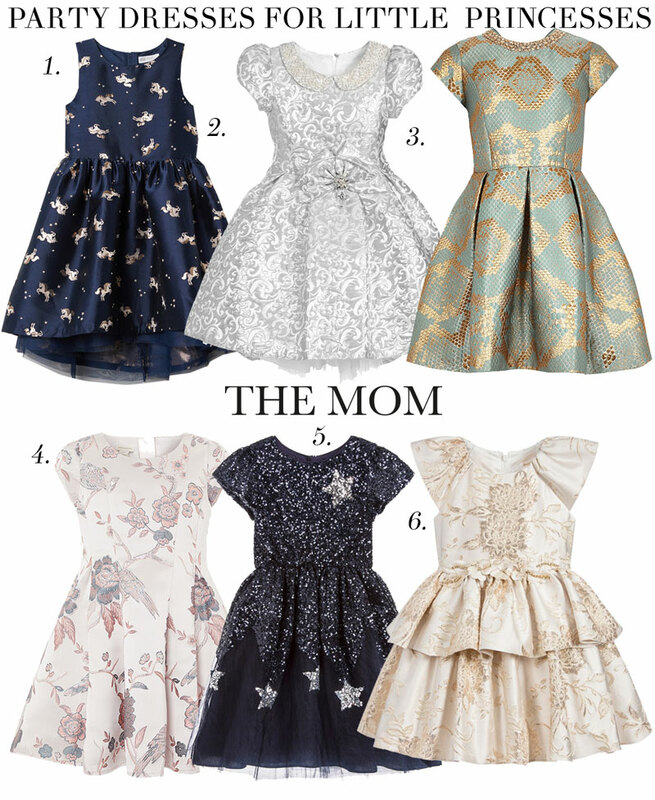 Today we have selected 6 party dresses that are totally princess proof. Glitters, gold, sequins and tulle, what else does a girl need during this time of the year?